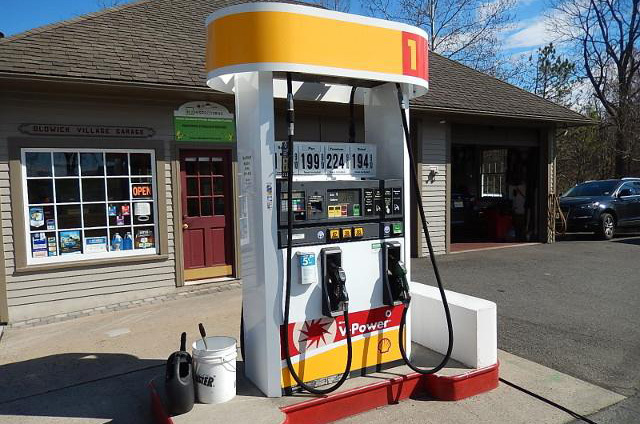 Online Service Quotes: Request a Quote Online or call (908) 439-2236 for pricing. Ask for Greg! 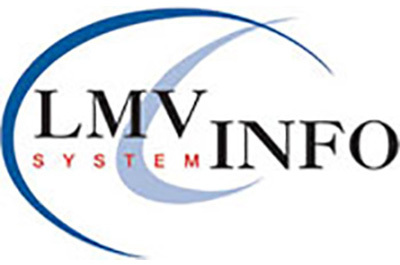 We have a NJ Private Inspection Facility license and inspection machine. Our name symbolizes two aspects, originality and top quality. Our highly qualified, experienced technicians use our cutting-edge tools and technologies to handle any type of repairs. Our work ethos revolves around a customer-centric focus, enhanced by fair pricing on all our services. When we mean fair pricing, you can be sure that all our services are priced less than the dealers’ scheduled maintenance cost. 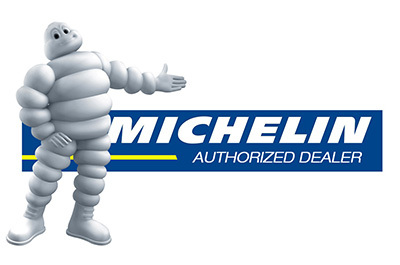 With us in charge of your vehicle, you can be sure that it is in the best of hands. 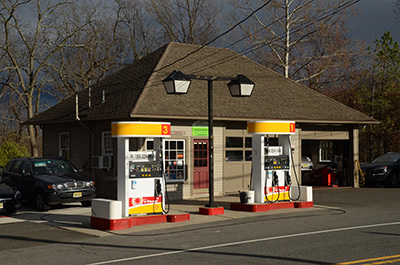 Our finest maintenance and repair services in New Jersey European Auto Service include high-end luxury vehicles like Porsche, Bmw, Mercedes, Bentley, Rolls Royce, VW/Audi, and Rover/Jaguar. Owning a posh European automobile is a pride of your life. That’s why we keep ourselves well-updated with all the latest technologies to provide your vehicle utmost care to keep it in its best shape. 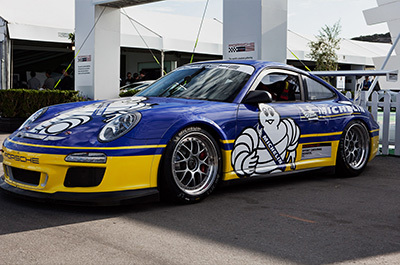 We stock original branded automobile parts and offer the best maintenance services for all type exotic vehicles. Our first qualification comes with our passion for luxury vehicles. Our extensive research revealed that luxury European automobile owners have a hard time finding the right service provider to take care of their luxury car needs. We launched our service center with an aim to facilitate luxury car owners to gain access to branded car parts and certified maintenance services. 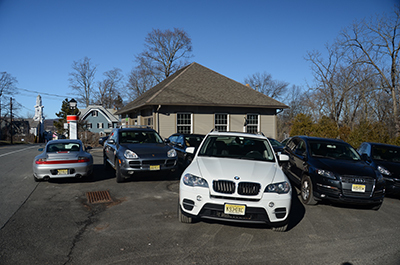 Our wide customer base is proof that we are the best European Auto Repair in New Jersey that caters to renowned European brands like Porsche, Bmw, Mercedes, Bentley, Rolls Royce, VW/Audi, and Rover/Jaguar. When it comes to your luxury vehicle, you have to stop taking chances. It is not worth it to act by mere guessing. Avoid getting your precious vehicle stranded with inexperienced hands. 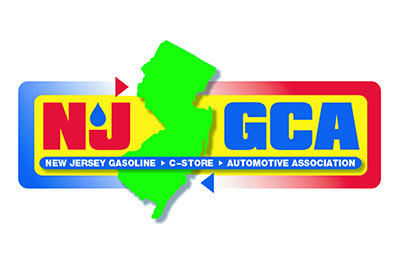 All our New Jersey European Auto Service technicians have years of experience in repairing and maintaining European automobiles. We are also industry experts in servicing luxury vintage cars. We are trained to give the right gentle touch to spark the features of your delicate vintage beauties. Our inherent experience combined with the modern technologies are put together to prolong the life of your heirloom vehicles. 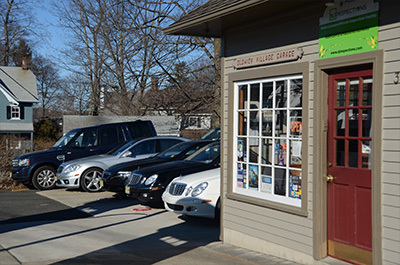 Oldwick Village Garage service facility is the best New Jersey Auto Service specializing in the maintenance of exotic European automobiles. 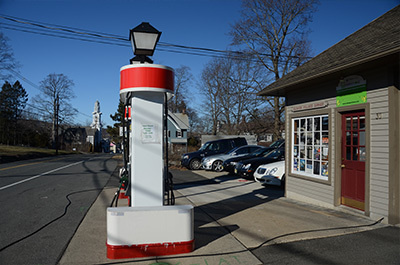 We provide complete car care, oil services, engine replacement, anything and everything that your vehicle needs. Our promise to you is an unbeatable quality of work, exceptional service, and lowest price guaranty. 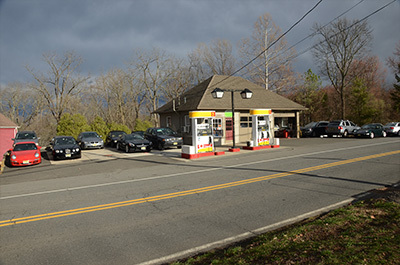 You can rest easy knowing that your car is in the hands of authorized luxury European car service and warranty center in New Jersey. 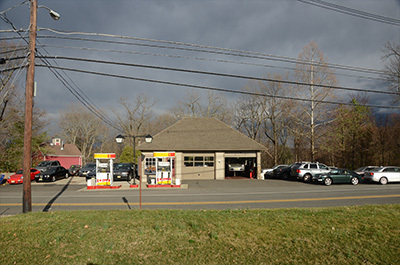 Allow us to take care of your car so you can spend time on something else rather than wandering in search of a perfect service center. We also offer complimentary exterior wash for every vehicle we work on. Avail our complete car repair and service today to save your valuable time and money. Our 24/7 vehicle services include the following essentials. We have factory specific diagnostic computers to deliver the appropriate mechanism. We have collaborations with top industry experts and factory direct rebuilders for vehicle parts replacement and service. Our arsenal includes the following most advanced equipment to deal all type of vehicle maintenance. Preventative measures: By getting the financing you need now, you can do regular maintenance on your vehicle to help prevent expensive problems down the road. Low rates: You don’t have to shy away from taking out a loan for fear of astronomical interest rates. 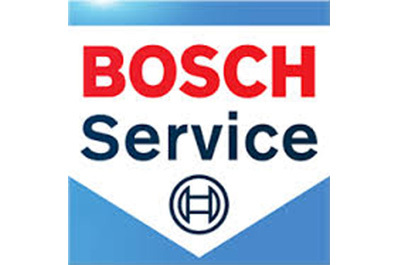 Oldwick only works with Bosch which offers very competitive rates. Easy process: It doesn’t take long to fill out an application and get approved. In no time, you’ll have the funds you need to perform the important services that keep your automobile in tip-top shape. Gain access to our exclusive services today by contacting us on (908) 439-2236. 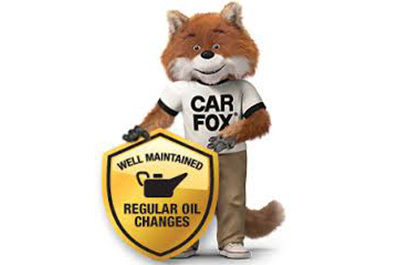 Your one call can redefine your vehicle maintenance and help you make great savings on your upcoming car service agenda. 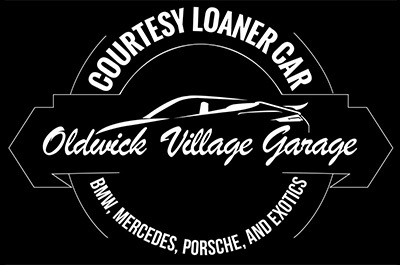 Oldwick Village Garage prides ourselves in providing a top notch level of service for European and Exotic automobiles. Our wealth of knowledge, experience, and specialty tools allows us to do everything the dealerships can do at a lower price aand better service. We frequently repair engines and transmissions which are services the dealerships do not provide. We have the ability to work on everything from vintage, rare, to the most high end new cars on the road today. We have individual factory diagnostic computers for Porsche, Mercedes, BMW/Mini, VW/Audi, Bentley, Rolls Royce, and Jaguar/Rover. All computers are constantly updated along with whatever specialty tools are required to make the most current and specialized repairs. We have factory parts catalogs and service manuals on multiple computers throughout the shop. We have a library of factory service manuals for older cars that get used occasionally as well. We regularly attend advanced training classes and take online courses held by industry experts. 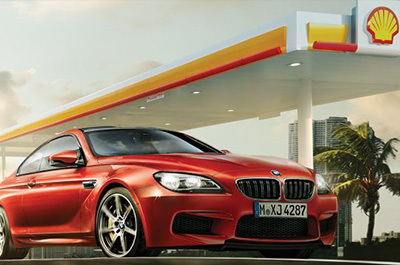 We are active members of BMW, Mercedes, and Porsche technical groups. The owner has relationships with top automotive instructors, shop owners, and parts vendors, whicn enables us to possess a large knowledge base. 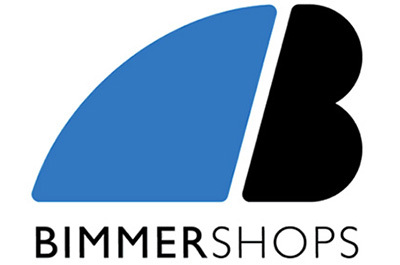 The owner is hands on with every aspect of the business and oversees every service and repair. He deals directly with each customer and there is no service writer in the middle as you will find at the dealerships. We are extremely confident you will find our services thorough and precise, and you will be very pleased with our expertise and customer care.